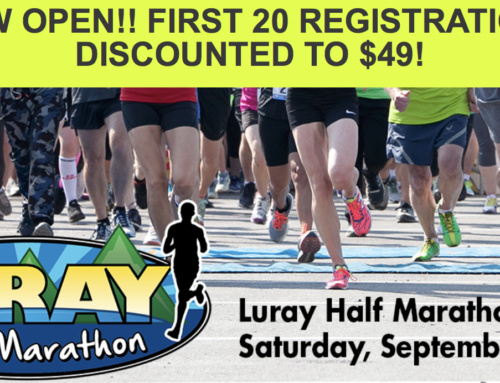 Please be sure to sign up by April 30 before the price of registration increases on May 1. 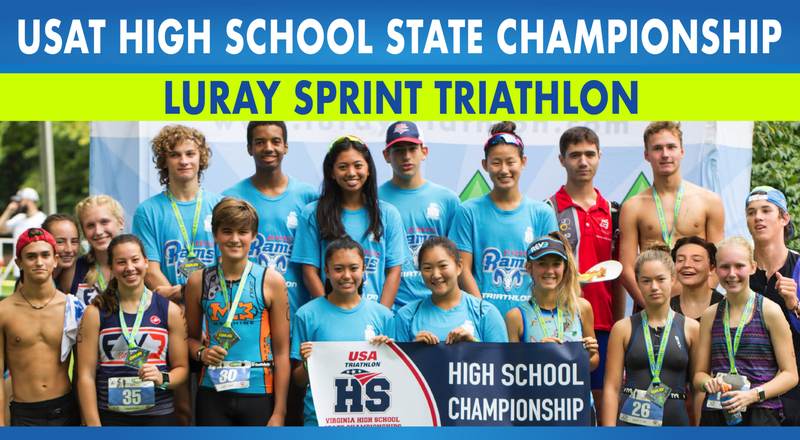 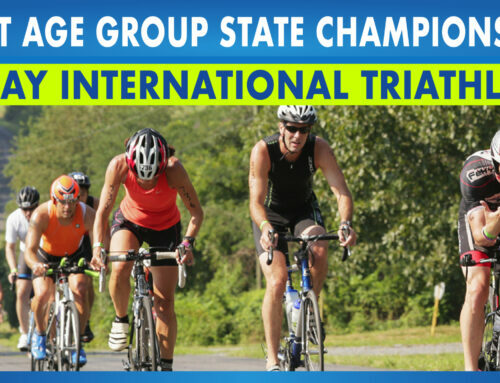 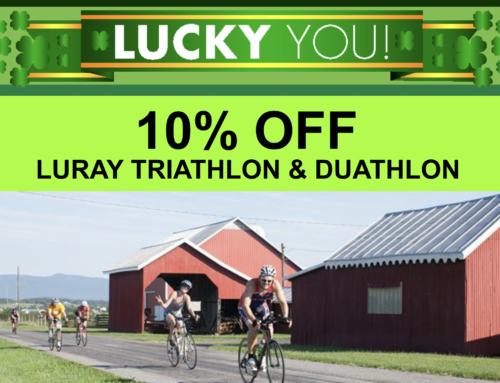 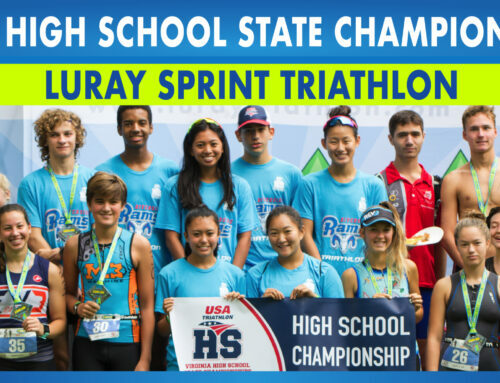 You can register on imathlete.com here: Luray International, Luray Sprint. 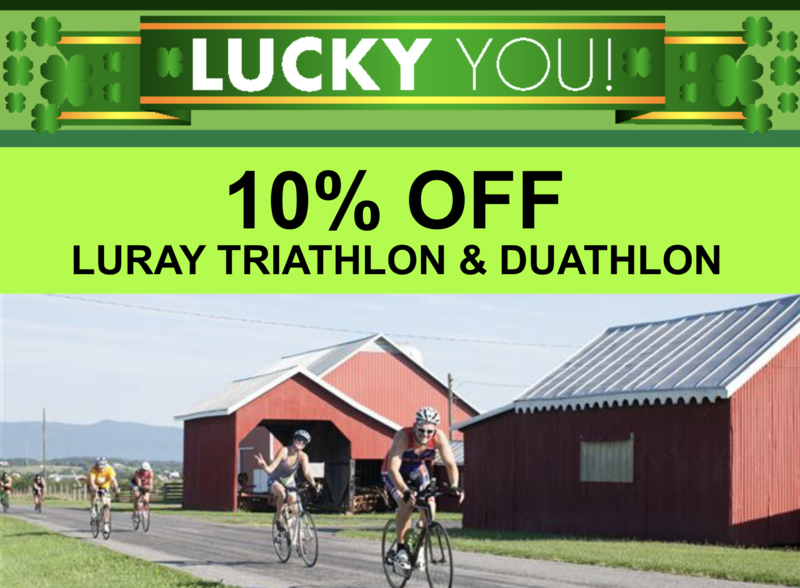 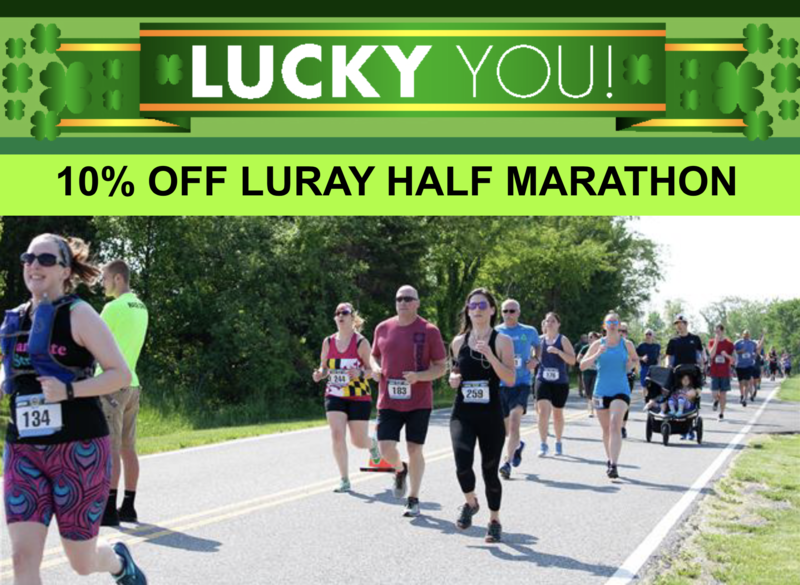 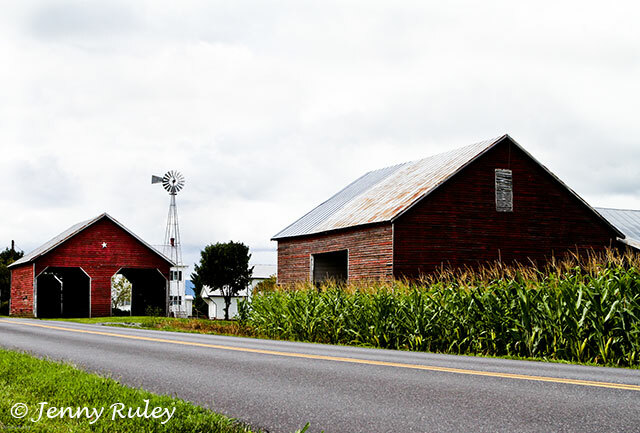 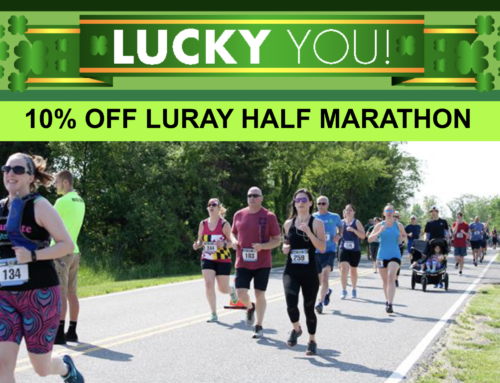 We also added a registration option on the Luray International registration page so that you can sign up for both races at once for the “Devil’s Double” presented by Devils Backbone Brewing Company. 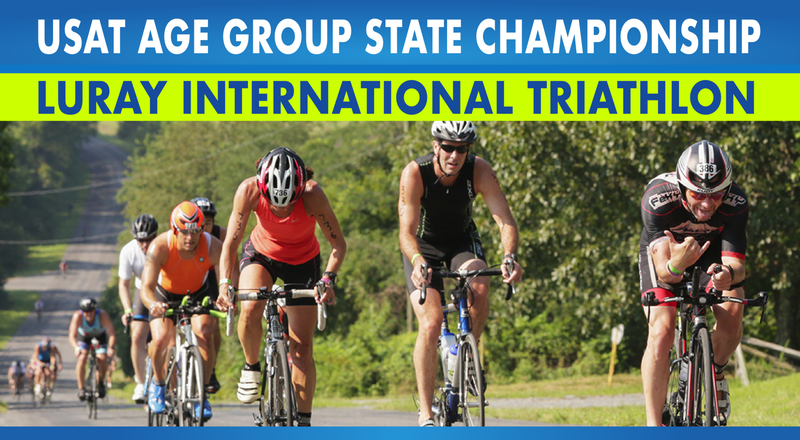 If you’ve already signed up to both races individually, we will automatically include you in the Devil’s Double category.